Formula One may get the lion's share of attention, but it's far from the only formula racing series. 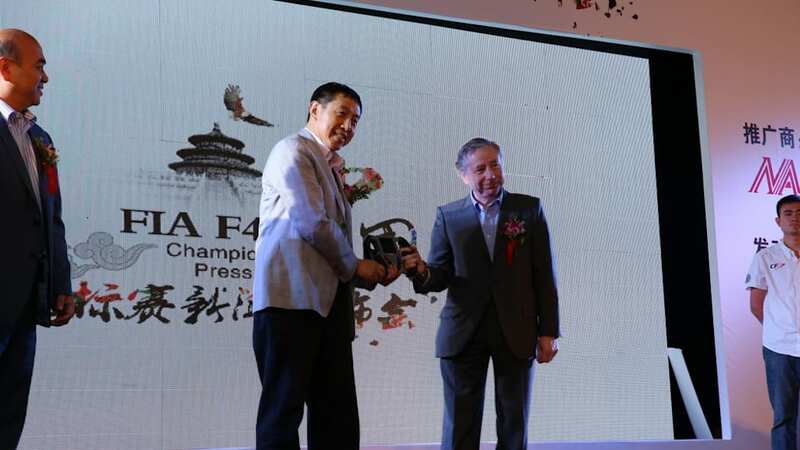 The FIA Formula E Championship just kicked off in China this past weekend, for example – and while FIA President Jean Todt was in town, he also announced the latest engine supplier for the Formula 4. Up until now, the FIA had certified three automakers to supply engines for Formula 4 – and they've all been European. But for the first time, a Chinese automaker has joined in on the action. That Chinese automaker is Geely, perhaps best known on these pages as the parent company of Volvo, but a major player in the Chinese market in its own right. Starting next season, Geely will supply a 2.0-liter naturally aspirated four-cylinder engine – similar to the one that powers its GX7 sport-ute and Emgrand EC8 sedan, but tuned for racing use – to the Chinese Formula 4 series. The new series is kicking off later this year with a seven-race calendar. After that, and with FIA certification in place, the door will be open for Geely to supply its engine to other local F4 championships as well. September 11th 2014, Beijing, China. 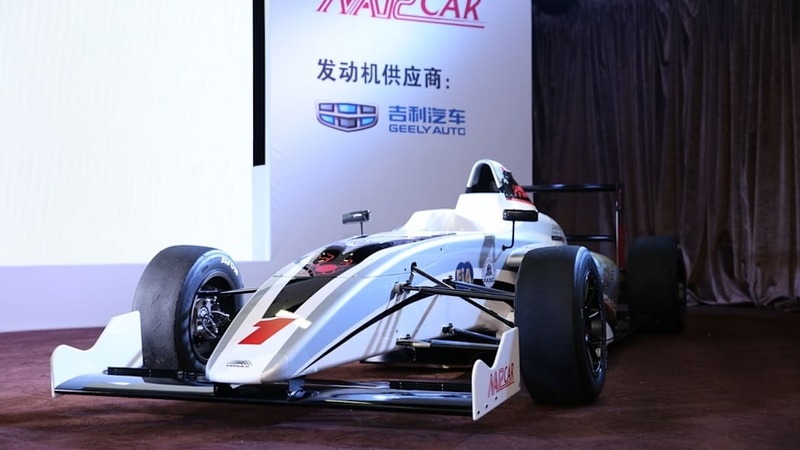 Geely Holding Group and its motorsports partner Narcar, is proud to announce its technical support of the Formula 4 race series. Geely Auto's 2.0L naturally aspirated engine has become one of the four manufacturer supplied engines and the sole Asian manufacturer that has been authorized by the sport's governing body; Fédération Internationale de l'Automobile (FIA), for use within the Formula 4 race series on a global basis. The Geely Auto supplied 2.0L naturally aspirated engine (JLδ-4G20) is currently used in Geely's GX7 SUV and Emgrand EC8 sedan and will debut in the Chinese Formula 4 from 2015 onwards. Geely has invested considerably in its engine range since the company's inception in 1997, with its current engine range ranging from the smallest 1.0L three cylinder range to a flagship 3.5L V6, Geely has also developed direct injection turbo engines to satisfy market demands for small, economical yet powerful engines including 1.3T and 1.8T units. 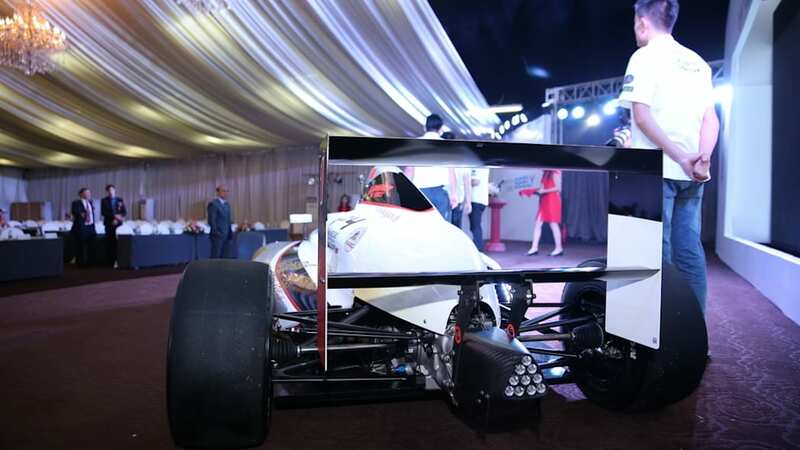 Formula 4 has become a strong breeding ground for motorsports talent, with many participants moving on to other auto racing genres including Formula 1 and World Rally Championships internationally. Geely Auto is keen to support grassroots motorsports activities both domestically in China and internationally with cost effective cutting edge engines that can be used both on the race track and on public roads. 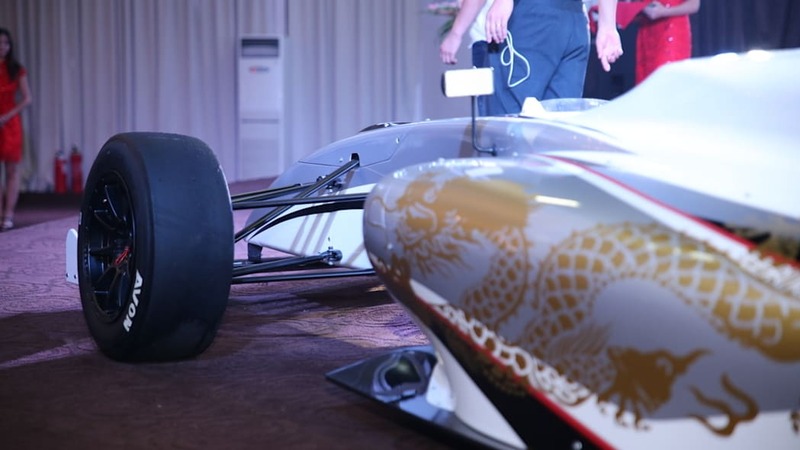 The Formula 4 China race series will commence in 2014 over a seven stage period with the first stage being announced shortly. 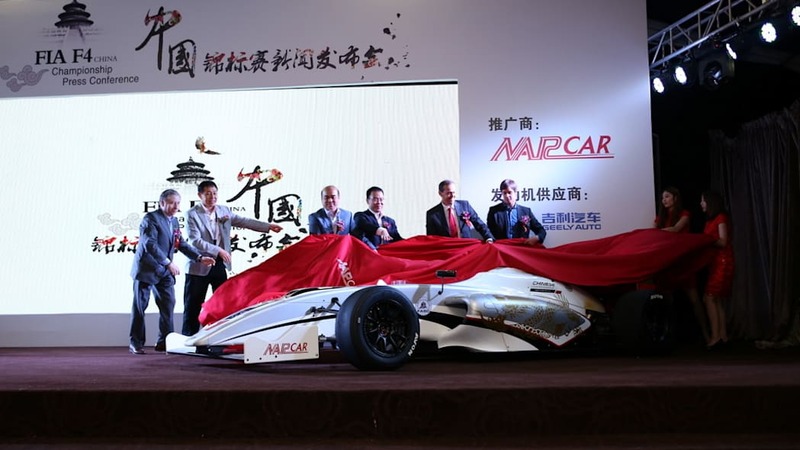 Narcar are taking the lead in organizing the Chinese race series and are also offering the Geely supplied engines to other global Formula 4 national race series as a highly competitive engine solution. 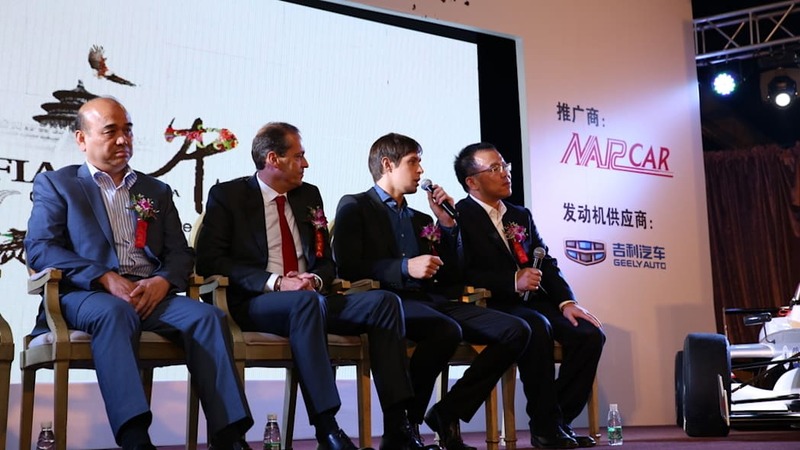 Geely Powertrain General Manager Ms. Wang Rui Ping commented: "Geely Auto's 2.0L engine series is a lightweight, yet powerful solution for motorsports and on-road application. We are more than honoured to work with the FIA to see Geely engines being used in motorsports competitions internationally."